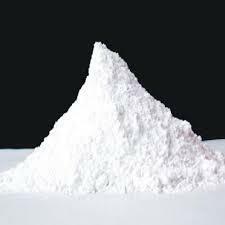 Our product range includes a wide range of zinc calcium sterates, higel, non gel, zinc oxide, u-tox and titanium di- oxide. We are among the reputed organizations engaged in importing, exporting and distributing Zinc Calcium Sterates. 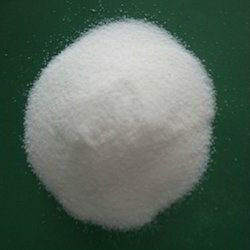 We are among the reputed organizations engaged in importing, exporting and distributing Higel. We are among the reputed organizations engaged in importing, exporting and distributing Non Gel. 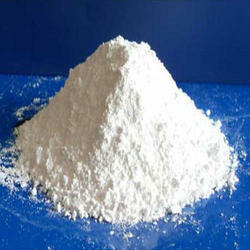 We are among the reputed organizations engaged in importing, exporting and distributing Zinc Oxide. 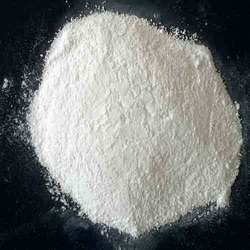 We are among the reputed organizations engaged in importing, exporting and distributing U-Tox. We are among the reputed organizations engaged in importing, exporting and distributing Titanium Di- Oxide.